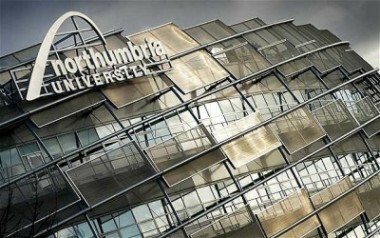 The researchers from Northumbria and Edinburgh are working on a pilot study. In this study we wish to use triptychs to better understand story-telling using personal digital data. Participants are being asked to compile three images from their social media accounts which simply ‘tell a story’ about themselves. Once the digital images have been collected, participants will be interviewed about their choices and given them in a triptych frame to keep. On Monday 27th October Lisa will be presenting some findings from ReelLives interviews at the NordiCHI Animal-Computer Interaction workshop in Helsinki. The paper is titled “Social Petworking: The Influence of Animals on Our Digital Narratives”, and highlights the importance of animals in identity narratives for young people. at a workshop on Social Personalisation, co-located with ACM Hypertext 2014, which was held on 1-4 September in Santiago, Chile. The paper describes a model to detect a number of prominent personal life events from Twitter, a key step towards the generation of reels from social media content.